It was my father's birthday last January 9, and due to office schedule, I was not able to be with them to celebrate. As 'pambawi' I decided to treat the whole family over lunch last Saturday. 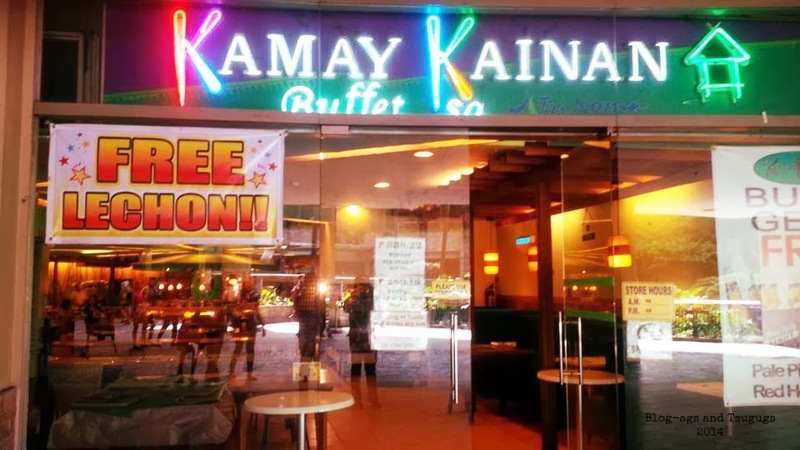 I searched for an affordable buffet and stumbled upon Kamay Kainan. 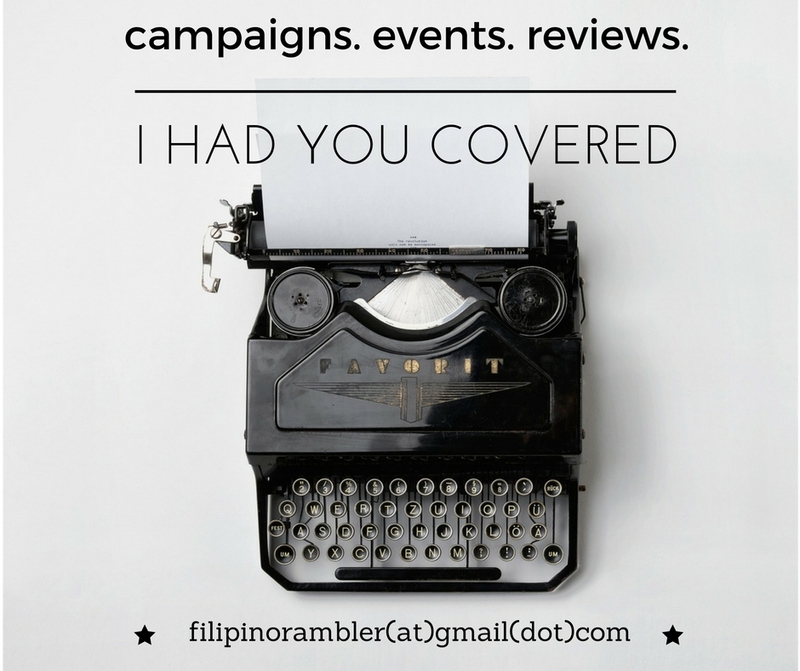 They have a branch inside Trinoma, which is accessible from us. 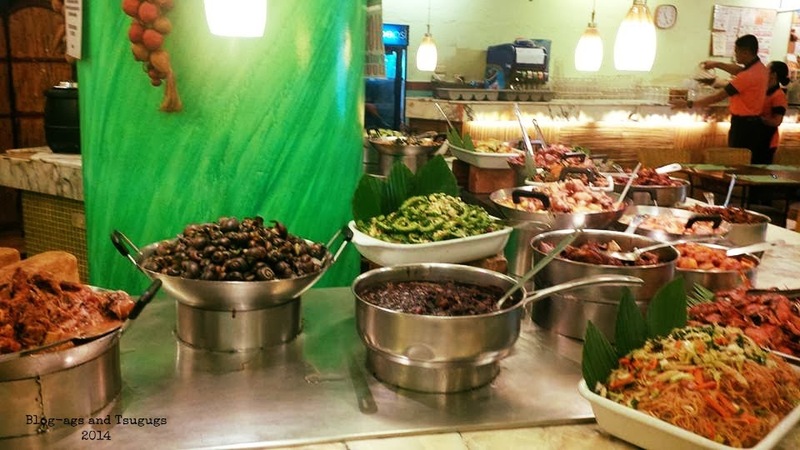 Kamay Kainan offers affordable Filipino cuisine- an eat-all-you-can buffet for only P289.16; P338 with unlimited iced tea. Now that's incredibly affordable, right? 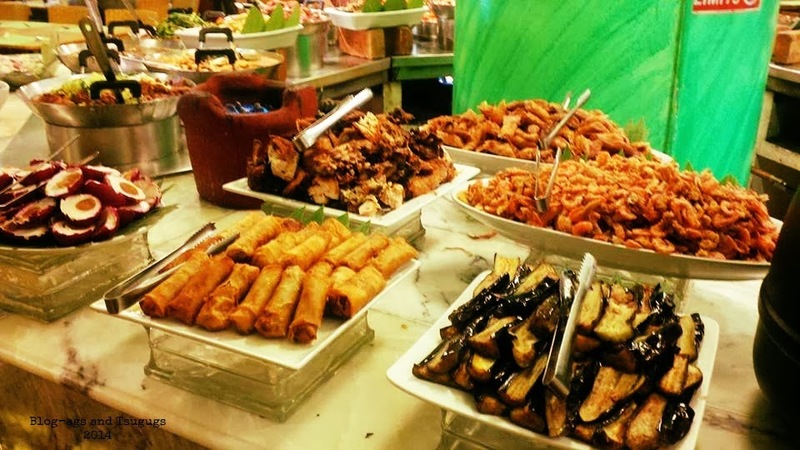 There are over 50 dishes to choose from- and who would not want to indulge with the many dishes we, Pinoys, love? Go gaga over soup, sizzlers, main dishes which includes chicken curry, binagoongang baboy, kare kare, bopis, ginataang kuhol, dinuguan, inihaw na baboy plus more, vegetables and dessert! 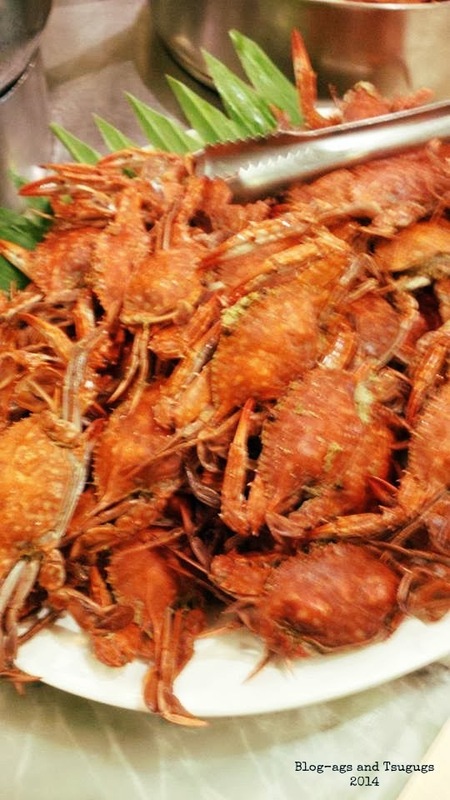 I love crabs-talangka, alimasag, alimango- but theirs was a little salty for me. My favorites were binagoongang baboy, lumpiang shanghai, chicken curry, tokwa't baboy and pata paksiw. My nine year old neice totally enjoyed the ensaladang mangga. The minatamis na saging was to die for too! :P I forgot to mention we were given free lechon too! I must add that the staff were very proactive and accommodating too! Nice! My family definitely had a great experience in Kamay Kainan. We'll surely eat here again! ingat sa high blood. for that price.. sayang medyo malayo ako sa trinoma. It was always nice to spend time with family. di ako mahilig sa taba actually :) they have other branches pa naman.